It's time for sharing some good vibes! 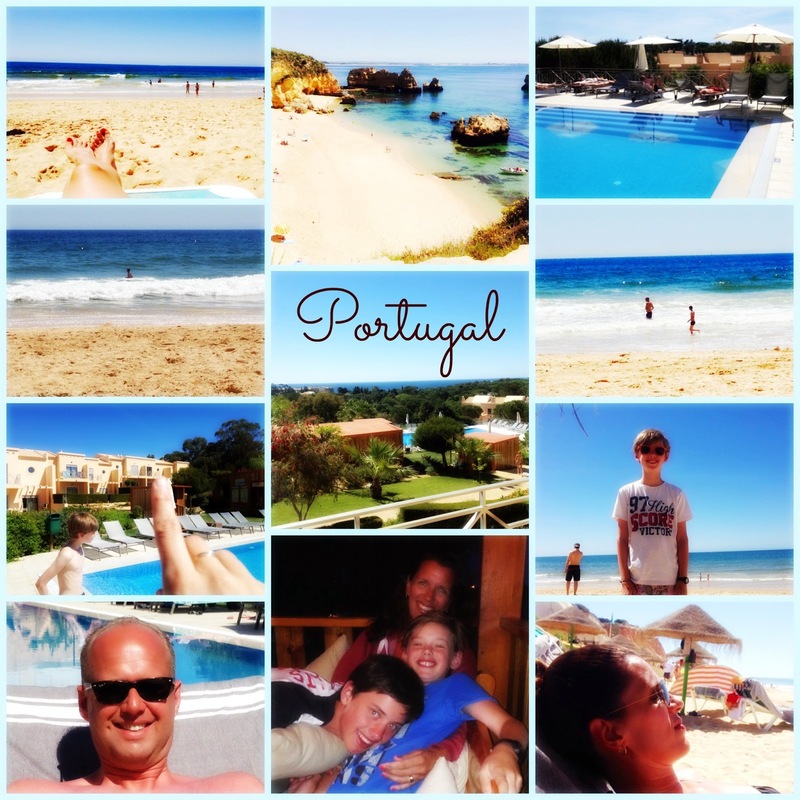 We had a wonderful week in Portugal.... The weather was warm and sunny. Not a cloud in the sky! On top of that we stayed at Pinheiros da Balaia Villas!